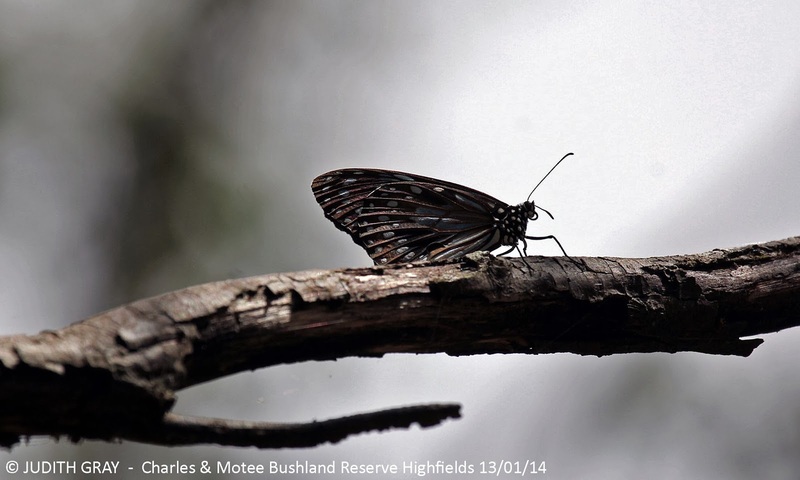 On any visit to the Charles and Motee Rogers Bushland Reserve, you are guaranteed to see a wide variety of butterflies. 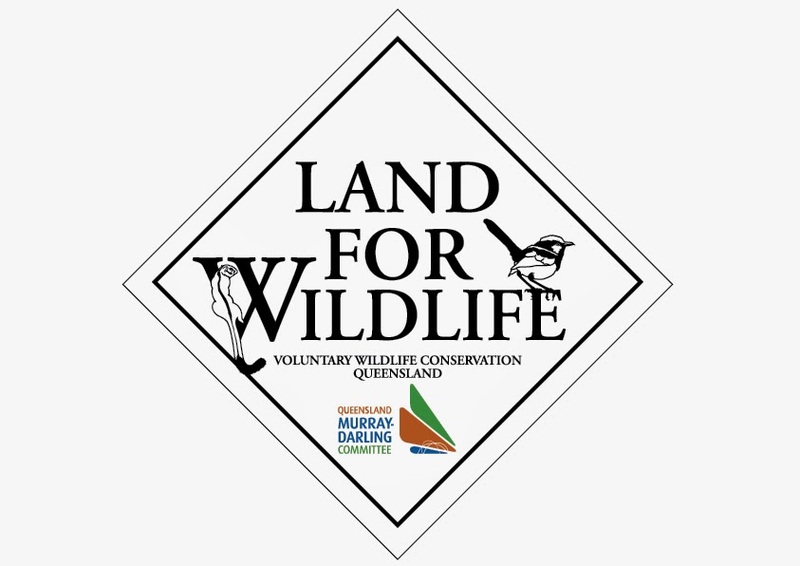 The reason for this is because of the large amount of important native plant species that are host plants for these beautiful insects. 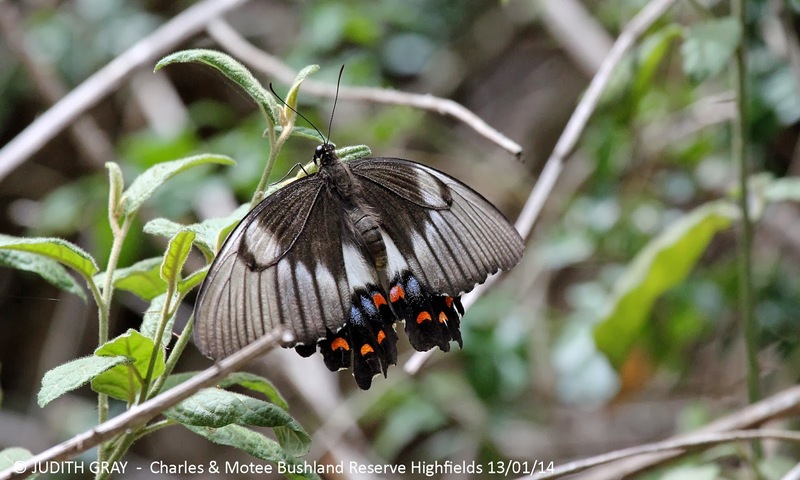 These photos were taken during one short walk through the reserve on the 13th January 2014. 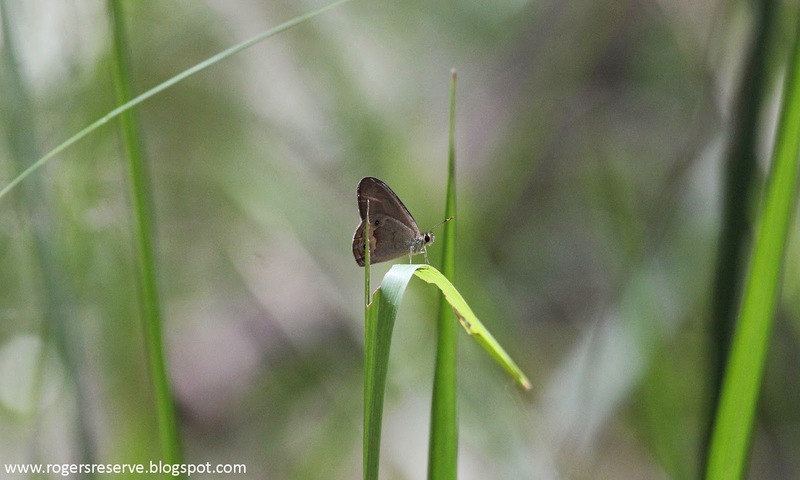 Other small butterflies were also seen on this occasion - but they proved too quick for this amateur photographer! 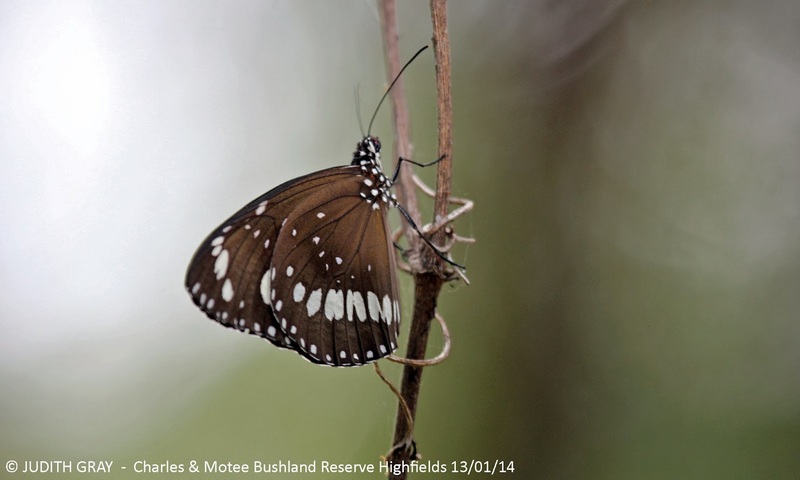 We would love to see or hear about other butterfly species you may have seen in the reserve. 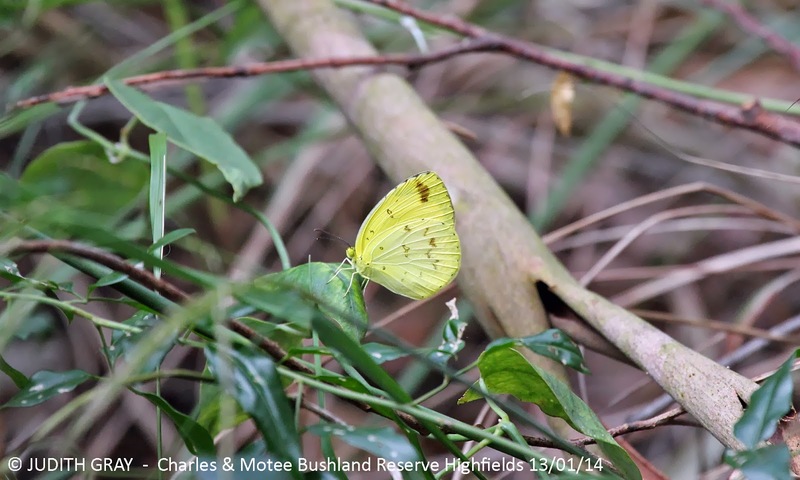 Grass Yellow Butterfly at the Charles and Motee Rogers Bushland Reseve at Highfields. 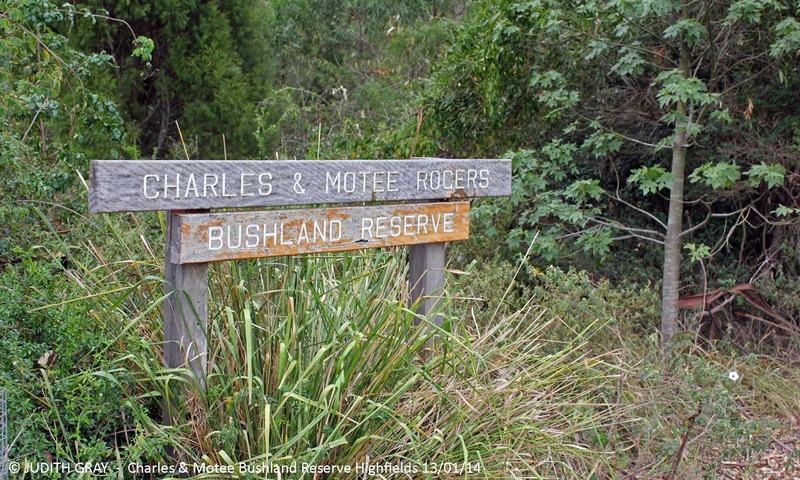 Entrance Signage on Community Court to the Charles and Motee Rogers Bushland Reserve at Highfields.